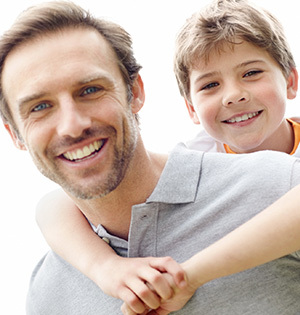 For patient convenience, we bill and accept payment from all major dental insurances. We participate In-Network with Delta Premier and Healthplex dental insurances. Our office staff is always available to help you with insurance claims and paperwork. We'll work with your insurance provider to make sure that your coverage meets your needs and your budget.